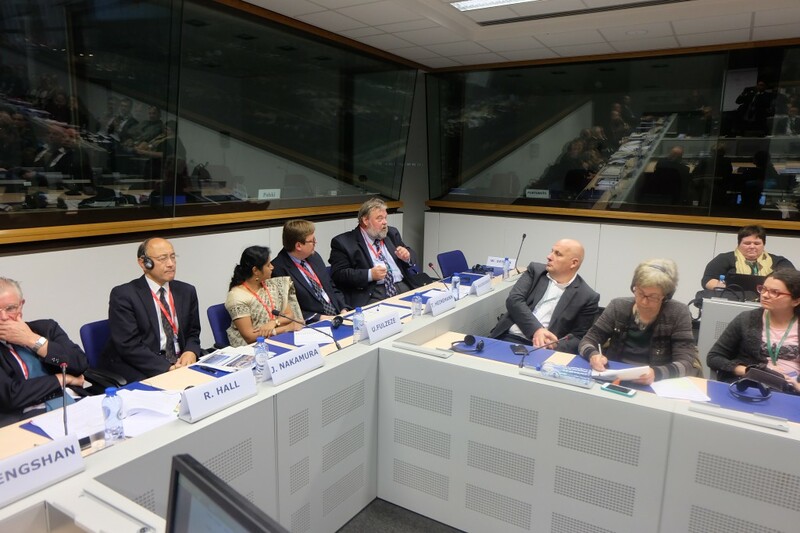 Eight city representatives from the EU, India, China, Japan and Canada participated at the World Cities project workshop celebrated in Brussels on 13 October 2015 during the Open Days on EU Regional and Urban Policy. 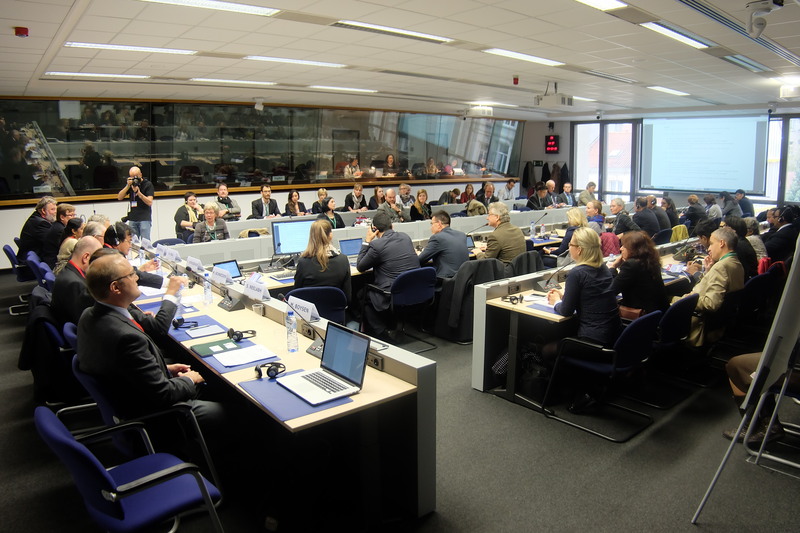 The project is an initiative of the European Union (EU) originated in the European Parliament and managed by DG REGIO. 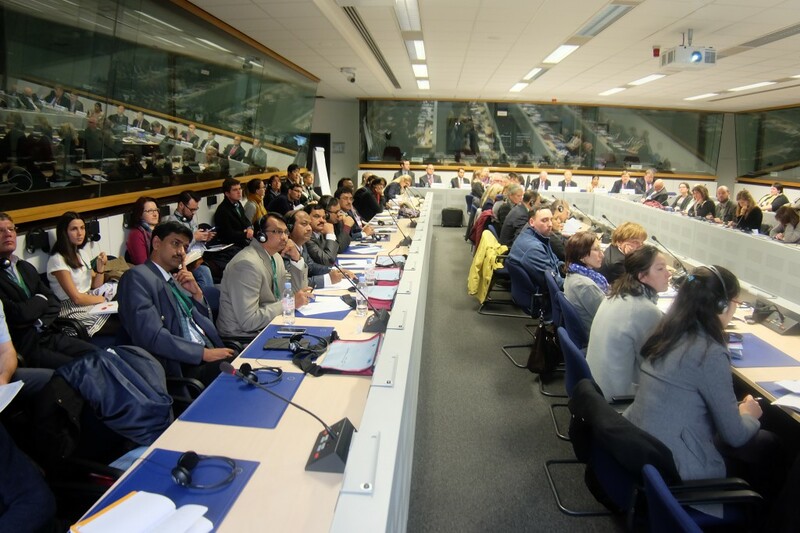 The workshop showcased selected experiences in the areas of regional economic cooperation and urban development, giving participants an insight into the actions of local and regional authorities towards supporting the internationalisation of their cities or regions. Experiences were commented by UN HABITAT within the “UN Post-2015 Agenda” framework. The project aims to contribute to better urban policy for the improvement of quality of life in participating cities across the world. 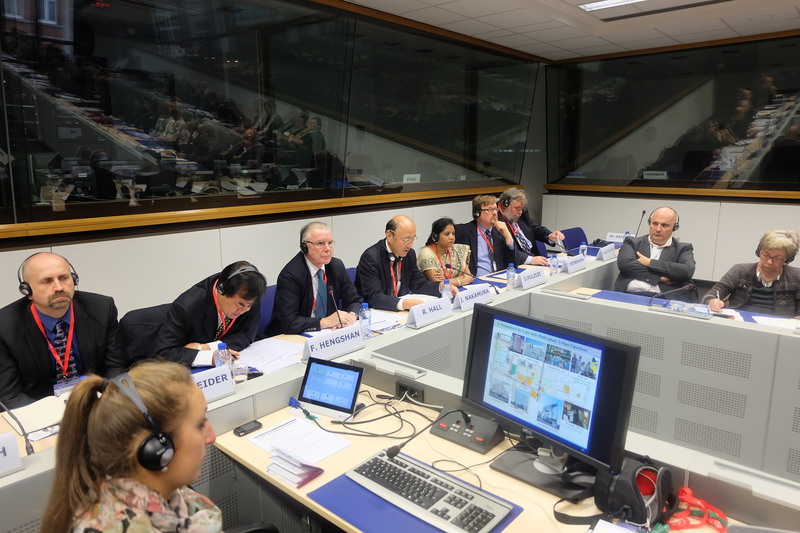 The specific cooperation agenda foresees the identification of pilot regions and cities and the development of concrete actions, for implementation in the short-term, in areas including urban innovation (smart city) and green technologies (energy efficiency, low carbon development). Actions are designed to increase so-called ‘triple-helix cooperation’ between governments, research and business. World Cities will also strengthen market opportunities and job creation while pursuing the sustainable economic development of the cities involved, thus fostering win-win cooperation. 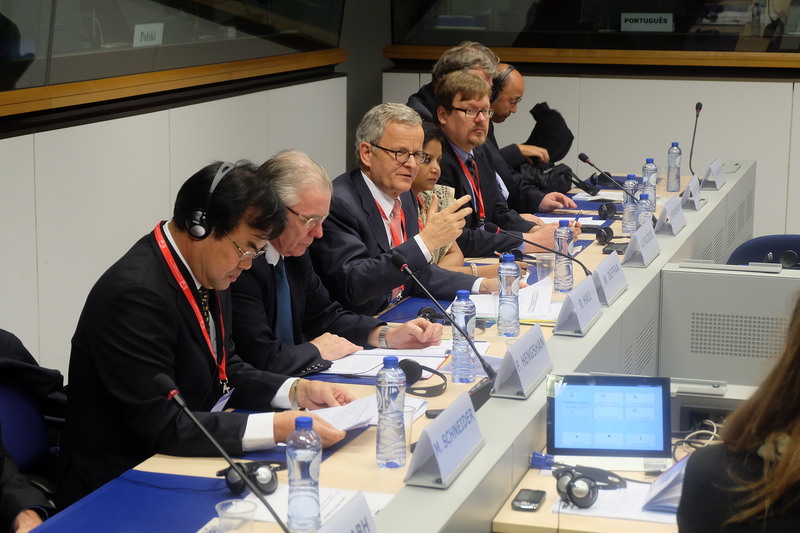 In his opening remarks, General Director Walter Deffaa drew attention to the global urbanisation challenge, mentioning that 95% of the rapid urban population growth will take place in emerging countries outside the EU. He said, “This new wave of urbanisation brings additional pressure on policymakers at a global level to ensure that it is managed in a sustainable and inclusive way”. Mr Deffaa emphasised the experience of European cities and regions in delivering rapid growth and balanced territorial development, a key issue in emerging countries. Mr Fan Hengshan from the Chinese NDRC focused on the development of urban clusters in China and on the chances that this brings for promoting green and intelligent cities. He referred to successful pilot projects within World Cities and mentioned further opportunities within China’s Silk Road Strategy and the New National Urbanization Plan (2014-2022). Mr Fan also mentioned that China will ensure the balanced territorial development by supporting urban-rural development and establishing innovation strategies at local and regional level. Mr Mark Schneider from the West Midlands referred to his experience in the World Cities project that promotes in/outward activities with Chinese regions. The region, which accounts for 8.9% of UK population, is supporting local authorities in their efforts to move to regional joint action. Mr Schneider illustrated some successful pilot projects in cooperation with the business community, universities and the public sector in China and the West Midlands. Ms Uttama Fulzele from the Mumbai Metropolitan Region Development Authority focused on the challenge of developing growth centres outside the main city in order to decongest traffic. She stated that the EU has a valuable experience to contribute, especially regarding the role of multi-level-governance within metropolitan areas. 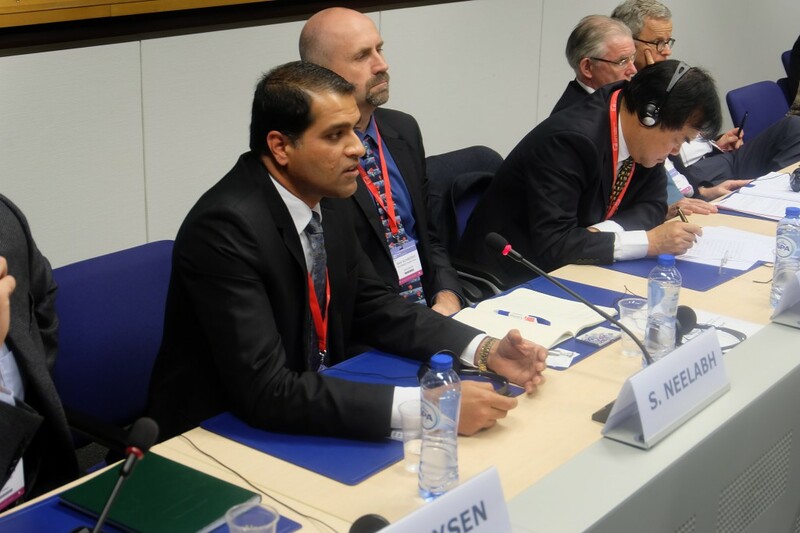 Mr Neelabh Singh from the CLEAN Cluster in Denmark focused on the core areas identified for cooperation with Chandigarh, including waste to energy, non-motorized transportation and sewage treatment. He emphasized that pilot actions are developed with a self-sustained approach that ensures success beyond the World Cities project’s life cycle. Therefore, a triple-helix approach is crucial. It was clear from the presentations that the participants in the World Cities project see a clear place in international cooperation for this kind of action. 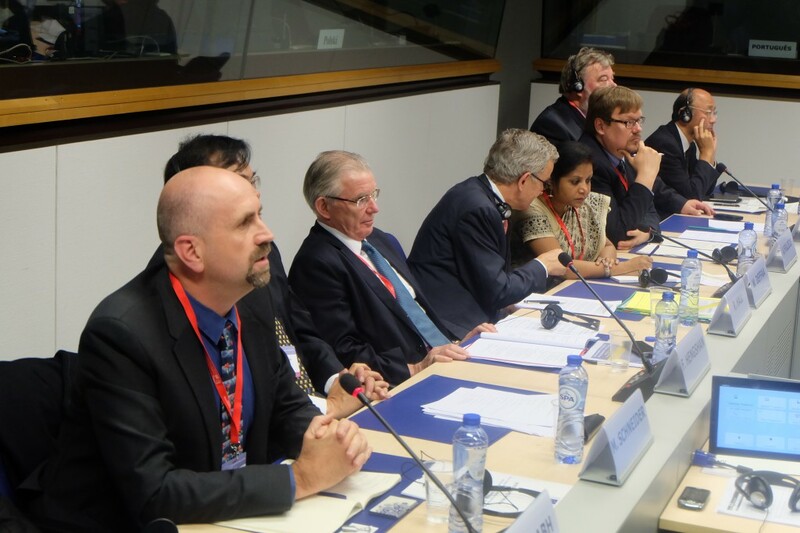 This was commented upon in the messages and conclusions presented by Paulius Kulikaukas from UN HABITAT, who said that World Cities opens up very rich opportunities for cooperation between EU cities and regions and their counterparts in other countries. Mr Kulikaukas said that the EU World Cities initiative is very relevant and timely in a broader international context, as it was beginning at a time when “Transforming our world: the 2030 Agenda for Sustainable Development” had just been approved by the United Nations General Assembly, while COP21 promised to achieve a legally binding and universal agreement on climate change policy. Also, the preparations for Habitat III were entering their final phase, shaping the implementation of these international goals and commitments. In conclusion, he said that the presentations on World Cities had convinced him that the project had made a major contribution by: allowing open-ended collaboration between partners and sparking creativity among the partners, encouraging management of complex diversity. He said that international agendas should not be taken as instructions, but rather as inspiration for creative collaboration across the sectors, levels of governance, and international borders. Initiatives such as World Cities, which support international collaboration, are valuable a facilitation mechanism, and because they are limited in time and resources the collaboration developed under them should become self-sustaining.